Hey, what’s up gizmo lovers? Gionee will release an A1 plus version this coming April. And we know that you are up on your feet right now, feeling excited about it- well, you should be. If you’re a selfie lover and just can’t stand phones that run out of juice just when you are about to take a selfie, the Gionee A1 plus may just be the right viable solutions for what you are looking for. It sports a dual camera setup on the rear – 13-megapixel + 5-megapixel – with f/2.0 aperture and a 20-megapixel front-facing camera. It further comes with 18W Ultrafast Charge technology and a stereo speaker setup. The phone is backed by a 4,550mAh battery and also includes a handy IR blaster. It features quick charging, perfect Megapixels for selfies, and powerful battery juice. WHAT’S SPECIAL ABOUT THE GIONEE A1? ⇒ The A1 plus has an Octa-core processor that clocks in at 1.8 GHz which is also complemented with a 4GB RAM to handle multi-threading seamlessly. ⇒ It has a 64GB inbuilt storage with an option for outsourcing for additional memory via microSD card. ⇒ The device boots Android 7.0 Nougat operating system laced with Amigo 4.0 UI on top of it. ⇒ The smartphone supports dual SIM and is 4G enabled. WiFi, GPS/AGPS, micro USB and Bluetooth are there on the smartphone too. ⇒ The device packs a massive a 4,550mAh battery that charges just within 2 hours. It could stay up and run for long period of hours. 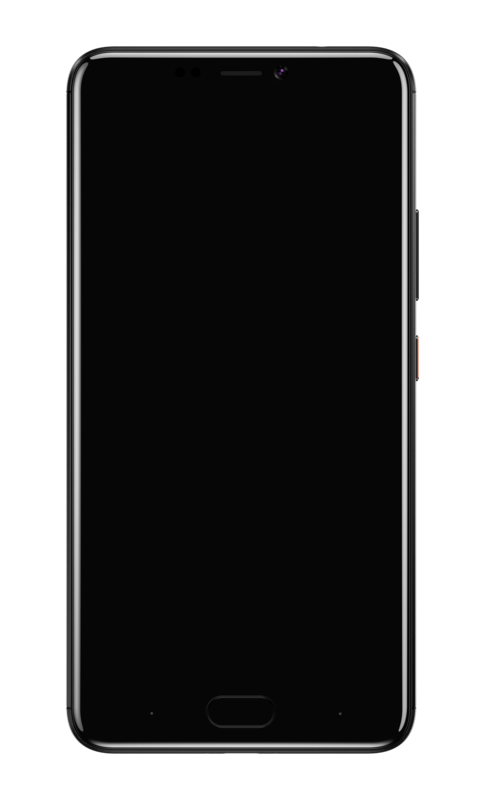 ⇒ The device will sport a 6.0-inch fullHD (1920 x 1080) display. ⇒ The A1 Plus is equipped with a dual-rear camera setup — 13-megapixel and 5-megapixel and a whopping 20MP front facing camera. The Price in Nigeria is expected to start from N130,000 and can be bought online. 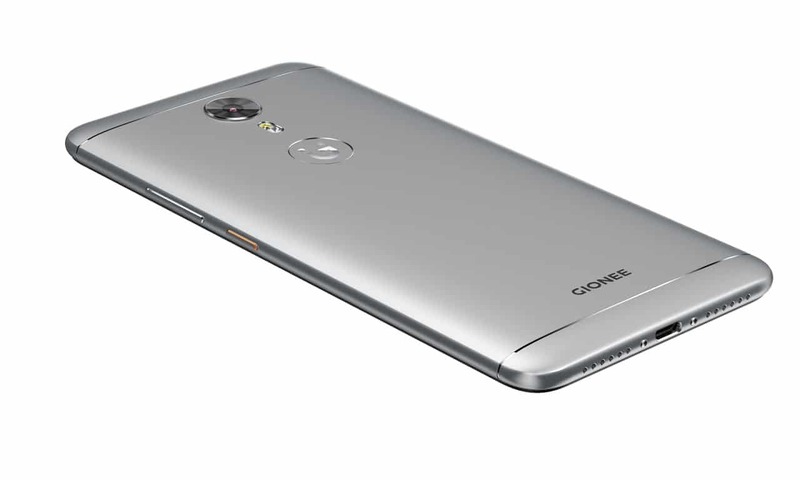 The Gionee A1 Plus price in Kenya will range between KSh 43,500 and KSh 47,000. Be always on the go and ready with the upcoming Gionee A1 plus- with its 6-inch full HD display, you’ll surely enjoy endless internet browsing and photo editing.